I discovered ‘John Henry’, the pseudonymous author of this blog, after finding and sharing another post from him earlier this week. He makes a good point in this one about building a home online. Digitally, I am living in a hotel. Rented space. I can’t change the furniture, the furnishing are not mine, if I drink the water it costs me $6.00 per bottle. It is peaceful in a sterilized, ephemeral way. The next day, I will be gone, and the cleaners will wipe any trace of my existence. In 2002, a site called Myspace was launched, promising you your own space. It was a lie, and it failed. 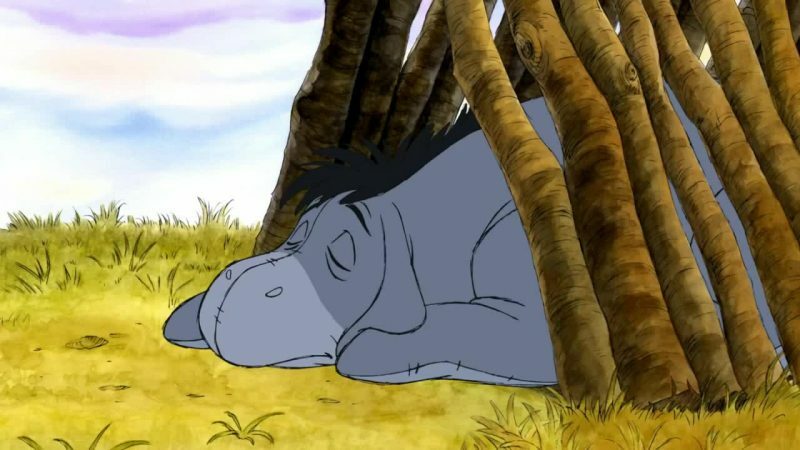 This was the Eeyore Era of home-building, and we haven’t progressed much since then.